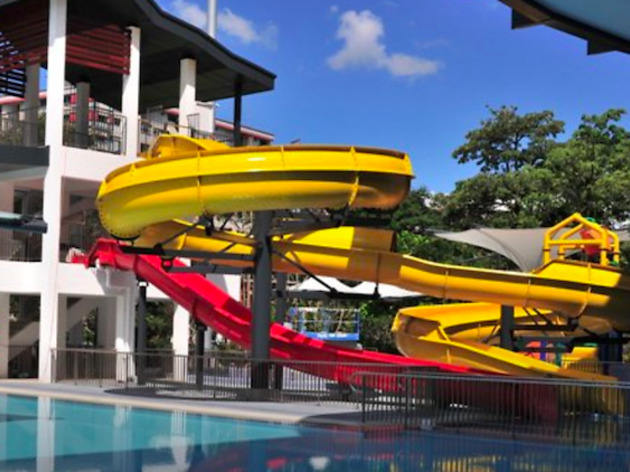 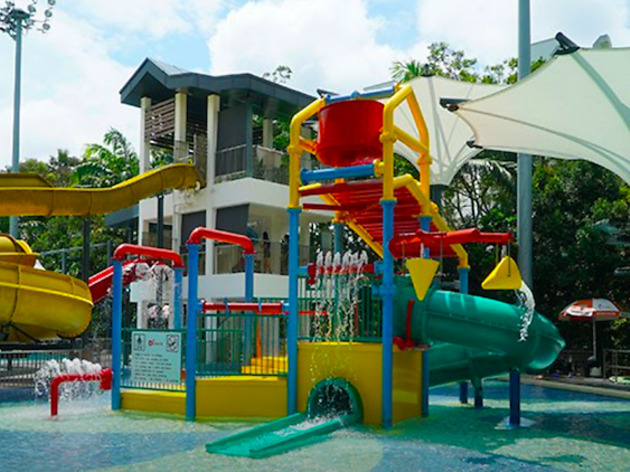 Slides are always popular with both kids and adult and Pasir Ris Swimming Complex has two of them to play with. 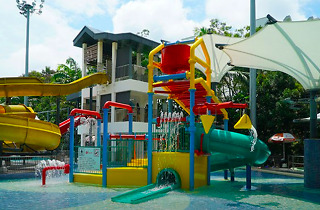 There's also a competition pool, a training pool, two kiddy pools fitted with fun water features and a Jacuzzi where you can park yourself to keep an eye on your kids and yet not miss out on all the fun. 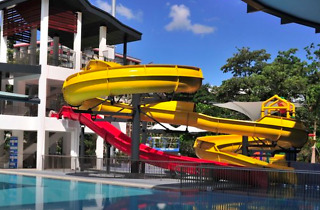 Additionally, this swimming complex is one of the 'greenest' pool of the bunch, the entire building is fitted with energy-saving features such as rainwater harvesting system – the collected water is used to water surrounding plants, of which it has many – and even vertical green walls that's as Instagram-worthy as it is practical (it's said to reduce ambient heat gained).